Do You Have A Construction Project Requiring Oversight? CFSI offers full-service, independent, construction risk mitigation services supporting lenders and private individuals nationwide. We manage the entire fund control process throughout the entire construction phase for existing portfolios or assist in building new portfolios to ensure on-time completion, to closely monitor the budget and to make certain the project is free of mechanic’s liens. Our in-house, client dedicated team works within lender established standards and hold state-specific risk management expertise. We offer web-based budget and draw status, meticulous inspections and closely monitor contractors. At the start of the construction process is where a lender needs evaluation experience the most. Most lenders are going through the motions of collecting documentation relating to the project and the borrower financial data to evaluate the credit risk. Many times we see a less diligent amount of time focusing on the contractor who will build the project, and much less time evaluating if the project can even be completed for the price in the contract or the loan you are providing. Where will that extra money come from? The borrower? Do they have enough funds? Will it impact their reserves? Did they select the low bid, leaving the project busted from the beginning? You can’t fix a bad project unless you let CFSI help mitigate the risk with the project prior to the loan funding. CFSI’s Fund Control process takes the tracking and worry out of the lenders hands. We load the budget and all appropriate line items from the contractor, and we keep the project balanced and in compliance with your loan and disbursement schedule provided to the borrower. By working with CFSI you and your borrower get world-class customer service during the construction phase and reporting on project status along the way. We tell you when the project is slowing down, we alert you when the contractor is moving budget line items around (which may impact value), we collect line releases and invoices to ensure the subs are being paid, and your project is free of mechanic’s liens. Each time a request for a draw is received we send a qualified inspector, from our National Inspection Network, to the property and provide a line-by-line percent-complete project draw recommendation with a full set of photos for you for review and funding. Anything less than full compliance to your guidelines is discussed with the borrower, contractor, or lender based on the communication matrix set by the client. CFSI Loan Management can audit and review construction loan programs/portfolios for adherence to industry best practices on Project Review, Contractor Profile, and Funds Disbursements. CFSI can also audit for any issues related to loan maturity, project completion variance, inspection variance, loan delinquency, and more. CFSI completes a comprehensive Portfolio Audit Report allowing any issues to be addressed and corrected. Lending on construction projects include inherit risk. CFSI Loan Management provides lenders with a resource to reduce this risk, without the expense of creating an internal construction operation. He is responsible for the firm’s overall strategy, reporting, and general management of CFSI. Since founding the firm in 2012, Mr. Mingham has transformed CFSI to a leading nationwide construction risk mitigation firm by creating key strategies and hiring the best team in the space. In his role, Mr. Mingham has continued to focus on building CFSI’s year-over-year revenue growth by leading key growth initiatives, identifying high-growth market segments. 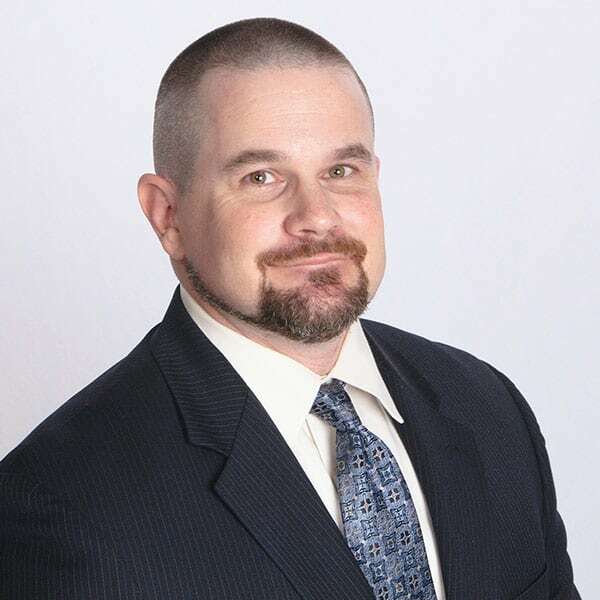 Mr. Mingham is a high-energy, results-oriented executive with proven experience in all aspects of start-ups and growth initiatives to create viable businesses. 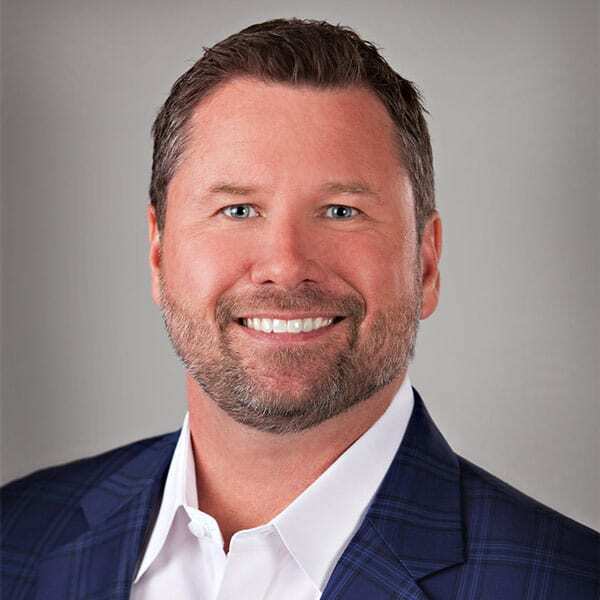 He has proven his ability to capitalize on market opportunities, driving revenue and profits, combining entrepreneurial vision with strong management, leadership, and relationship-building skills. John Morrisey has 18 years of construction risk reduction experience. After serving eight years in the United States Army, he managed Project Feasibility, Contractor Review, Funds Disbursement, Construction Loan Servicing, and Construction Workouts for both residential and commercial projects for national construction risk management company prior to joining CFSI. Jeremy has over 15 years of experience in national risk management, fund control and construction lending. Jeremy has comprehensive industry knowledge of both sales and operations in construction lending as well risk reduction. 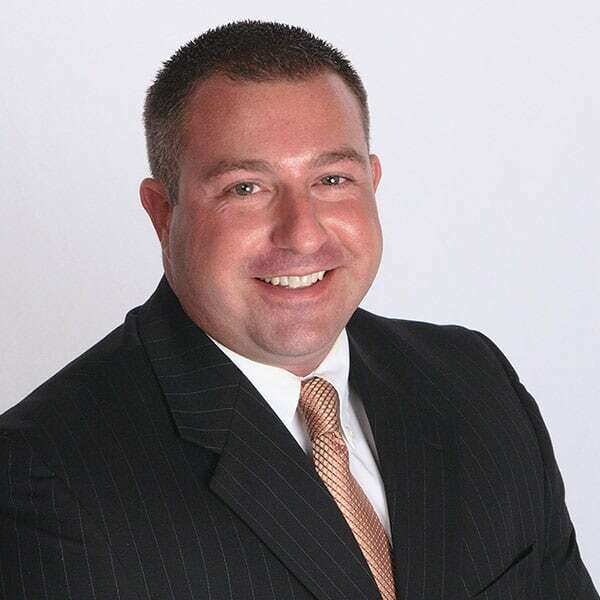 Prior to joining CFSI., Jeremy established himself as a leader in funds disbursement and portfolio risk reduction, while improving and maintaining effective key client relationships for a National Construction Risk Mitigation Company.